Exclusive pre-order content and post-launch DLC dives further into the declassified origin of the secret XCOM organisation. 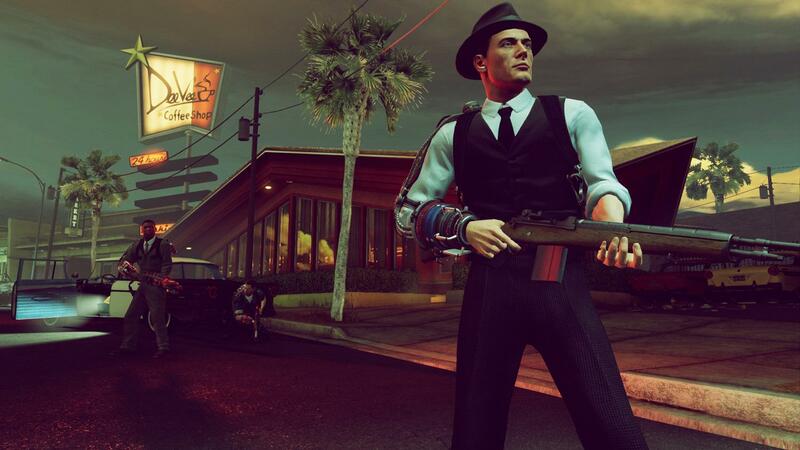 2K and 2K Marin, makers of BioShock® 2, announced post-launch downloadable content plans today for The Bureau: XCOM Declassified that will see the title supported with updates beyond its August 23, 2013 UK release date. The narrative-driven add-on content will expand the declassified origin story of the clandestine XCOM organisation and will be available on the Xbox 360 games and entertainment system from Microsoft, PlayStation®3 computer entertainment system and Windows® PC. The first DLC pack will be available exclusively to Xbox 360 players. Players who pre-order The Bureau through any of the participating retailers will receive a bonus campaign side-mission called “Codebreakers.” In this mission, a top secret government communications facility responsible for intercepting and decoding the enemy’s transmissions has gone radio-silent. In a desperate attempt to turn the tides of the secret war, Special Agent Carter and his squad must make contact with personnel in order to bring the facility back online, eliminate any threats, and decrypt the mysterious code. In addition to the Codebreakers side-mission, those who pre-order The Bureau through GAME will receive the Light Plasma Pistol as an exclusive in-game item. Early Bureau research into outsider weapons technology has yielded promising results in the form of a prototype light plasma pistol. Not as bulky as its Outsider predecessor, this compact weapon fires condensed bolts of plasma and boasts a vastly improved rate-of-fire, giving players an early edge in the secret war for humanity’s survival.